Today is the Feast of St. Hilary of Poitiers, a father and doctor of the Church. He was born in ARSH 300 and died in ARSH 368. “Hilary” means happy or cheerful, hence the word “hilarious”. This is a photograph. Not a painting. A PHOTOGRAPH. 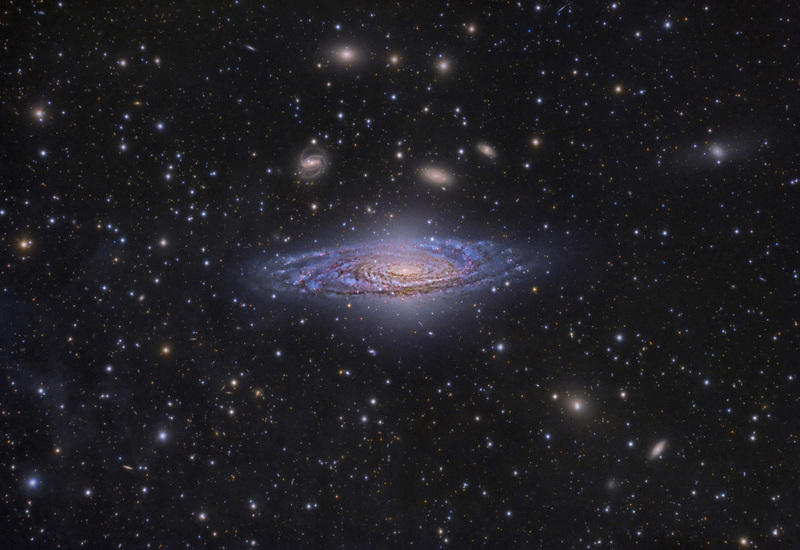 It is the Deer Lick Cluster, starring NGC 7331. “Starring”. See what I did there? That’s… hilarious!